﻿ Rotating Equipment Repair, LLC offers in-house or field service decanter centrifuge and separator repair. We offer the following services on centrifuges and control panels. We have full-service Shop Repair capabilities to serve any customer in the U.S. We have ready standby Field Service for select states. Need repair, call us today. Replace with modified parts to fit into existing machine. 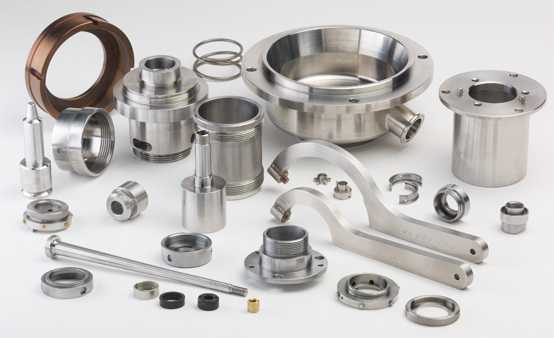 Sourcing capabilities for providing economical OEM compatible parts. RER will go to your location for inspection, startup, commissioning, or repair. We cover Texas and Louisiana. Safety is our top priority at your site. In addition, we are Class 1 and Division 1 certified for hazardous and classified locations.